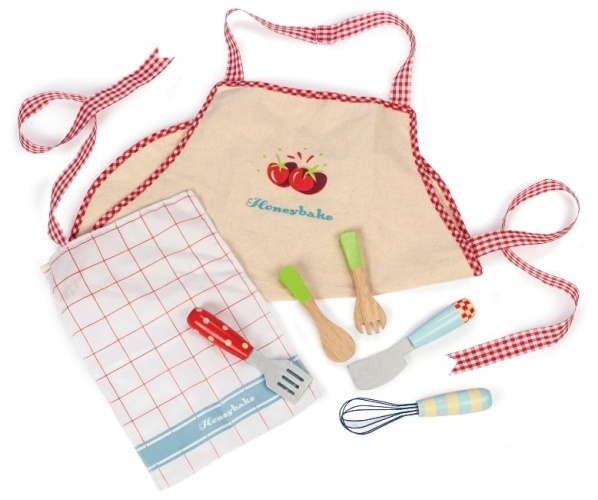 Do you have a budding little chef? The Cocotte Maxi cooker is the perfect addition for pretend kitchen play. Bright coloured in a French red hen theme this kitchen complete with 2 fried egg hot plates, rotating dials and metal sink is the perfect addition to any play area. Accessories included - 3 magnetic kitchen utensils, 1 pan with lid, 1 frying pan, 1 fried egg and one oven glove.